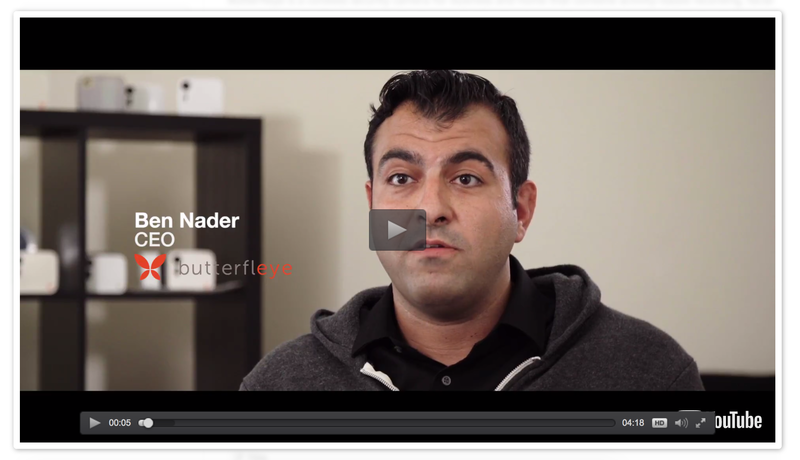 Butterfleye is a cordless security camera for business and home. We believe in smart solutions to protect your business, and your privacy. We develop security platforms that combine activity-based recording, facial recognition and military-grade technology to decide when to record and when to disarm, placing our products at the optimal intersection of security and privacy. Butterfleye wanted to get to market quickly with their security camera solution while minimizing cost of development. Amazon Rekognition API service addressed all of their product requirements while minimizing their cost of in-house development, and time-to-market. Butterfleye already used AWS services such as S3 and Lambda. The close integration of Rekognition with the AWS services allowed them to offer an optimized solution for their needs. With Amazon Rekognition. Butterfleye was able to reduce their time-to-market by over a year, while saving millions of dollars in development cost. Butterfleye Nero 1 product introduction blog. Find out more about the benefits and use cases of Amazon Rekognition.